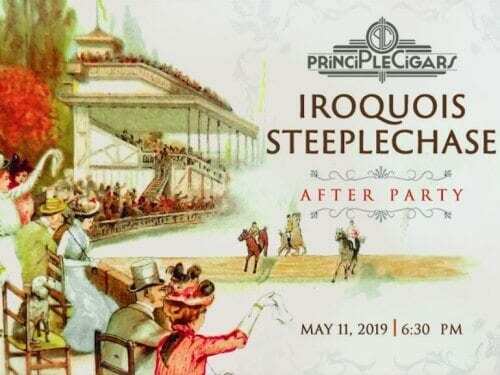 The 78th Iroquois Steeplechase will take place on May 11th in Nashville (Teenessee). 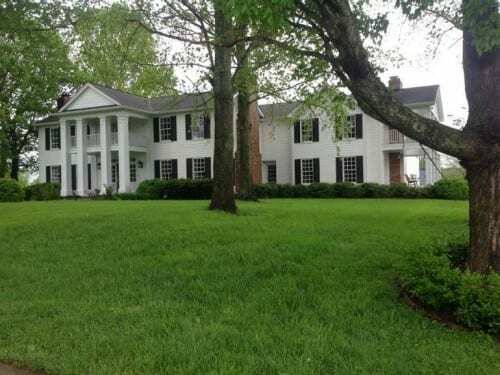 For over a decade, Boxwood Hall in Brentwood has been the place to be after Steeplechase. 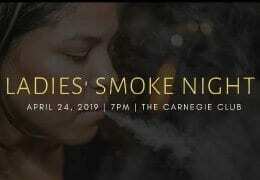 The After party starts around 6:30 pm. 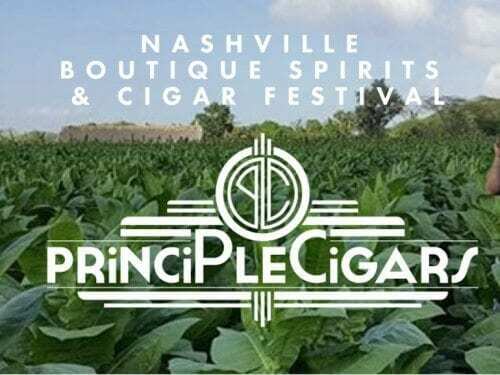 The Nashville Boutique Spirits & Cigar Fest will take place at 6:00 pm on Thursday, May 9th. 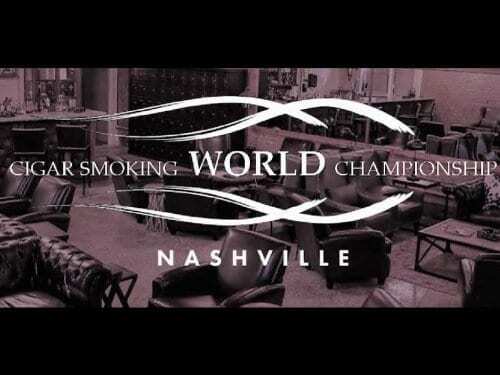 The Nashville Cigar Smoking World Championship will take place at 6:00 pm on Friday, May 10th. 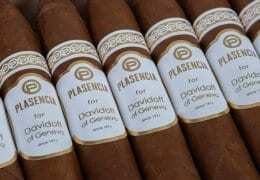 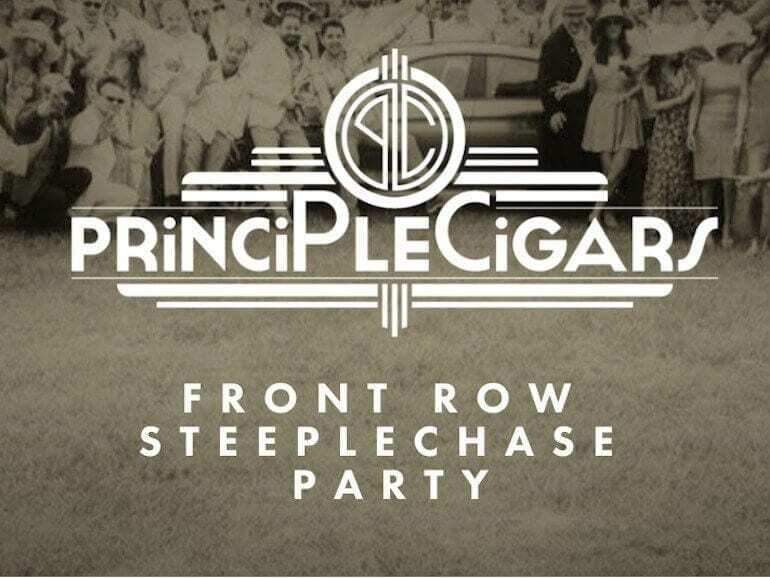 Chase Lyle, Primings’ owner, took his time in building a destination that encompassed everything he felt a cigar lover would appreciate. 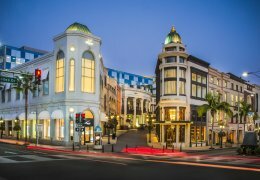 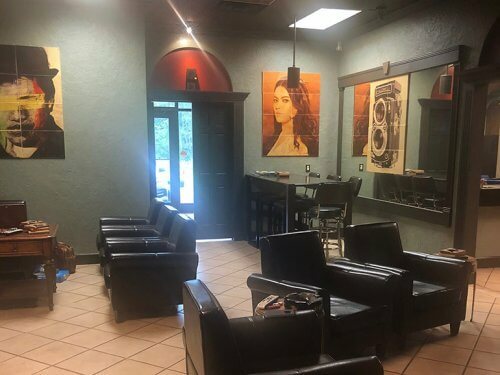 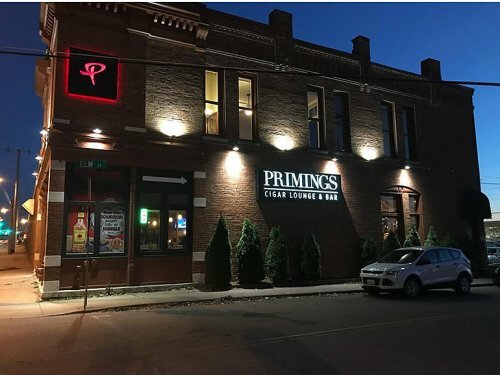 Located on the edge of the booming downtown convention, tourism and sports district, Primings boasts to “offer the finer things in life” while not putting a strain on the enthusiast’s wallet. 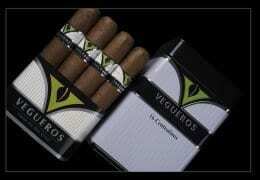 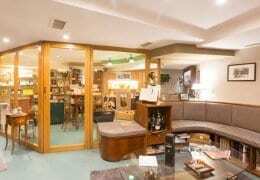 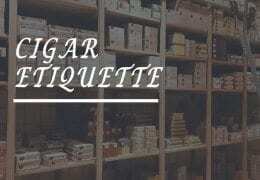 Tags: Cigar Friendly, Cigar Friendly USA, Nashville, Tennessee, U.S.A. 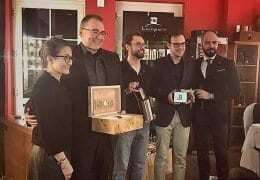 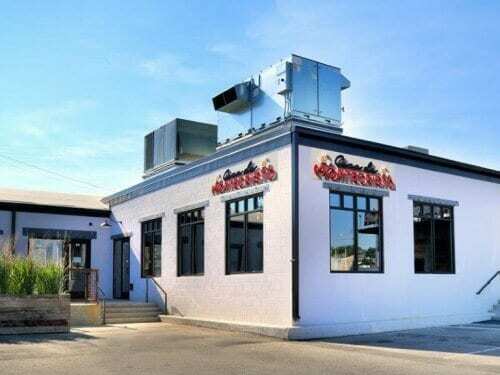 Opening its doors in 2016, Blue Smoke (formerly Smokin’ Joes) has quickly become a go-to location for the eastern Tennessee cigar community and for those passing through on their way to the Rocky Mountains. 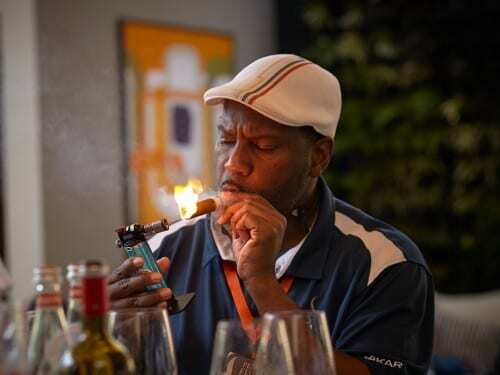 Back by popular demand, qualifying rounds of the Cigar Smoking World Championship (CSWC) return to the United States beginning with the Nashville CSWC competition on Friday, May 13 at 6:00 pm at The 1850 at Lookaway Farms, 1850 Lewisburg Pike, Franklin.